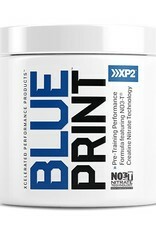 BLUEPRINT™ is not just another one of those "me-too" pre-workout supplements flooding the market today. 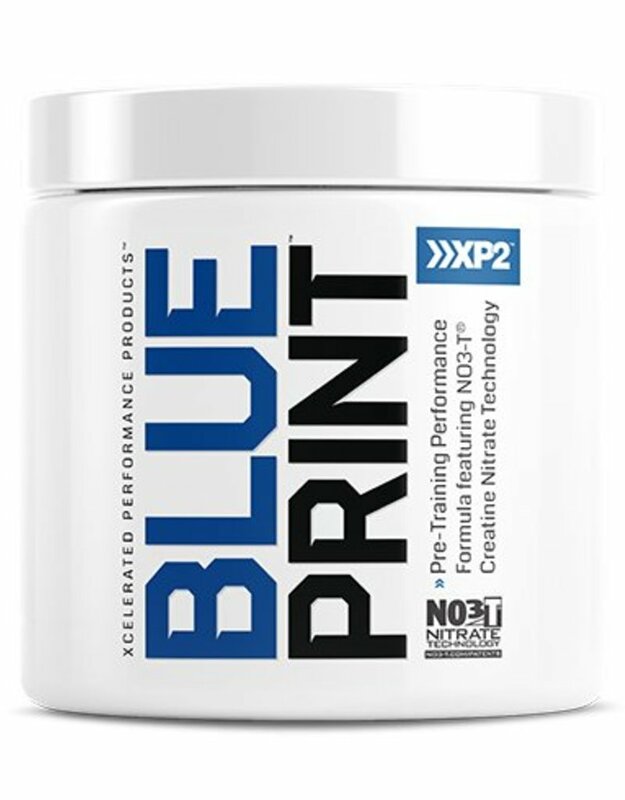 As the name states, this is the new BLUEPRINT for pre-training supplementation featuring patented NO3-T® Creatine Nitrate technology. SUGGESTED USE: As a dietary supplement, mix 1 scoop in 12oz. of cold water 30 minutes before your workout. 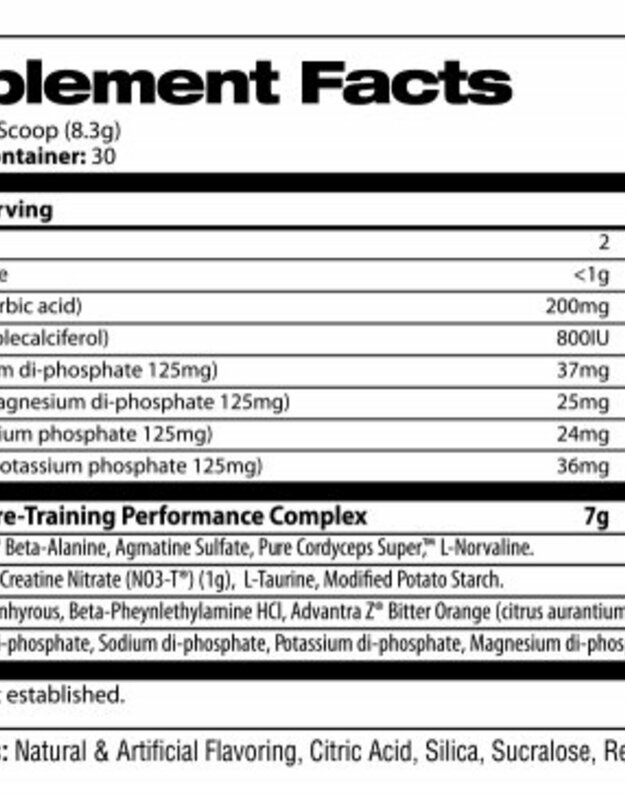 Begin with 1/2 scoop to test your tolerance. WARNING: Contains 200mg of caffeine per serving. This product is only intended for healthy adults, 18 years of age or older. Keep out of reach of children. Please consult your physician before taking if you have any pre-existing medical conditions or are taking any medication. Do not use if you are pregnant or nursing. Do not take if you are currently taking nitrates for chest pain or erectile dysfunction medication. Contains 1g of nitrates per serving. Use 8 weeks on and 3 weeks off. 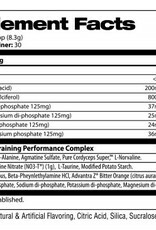 Do not exceed 3 grams of nitrate-based compounds per day. Do not consume caffeine/stimulants from other sources or within 4 hours of bedtime. Do not use if safety seal is broken or missing. Store in a cool, dry place (60 to 80F). Keep out of reach of children. Packed by weight, not by volume. Settling of product occurs after filling.